Journey meditation is an ancient form of meditation honoring the existence of worlds beyond the physical world in which we currently exist. 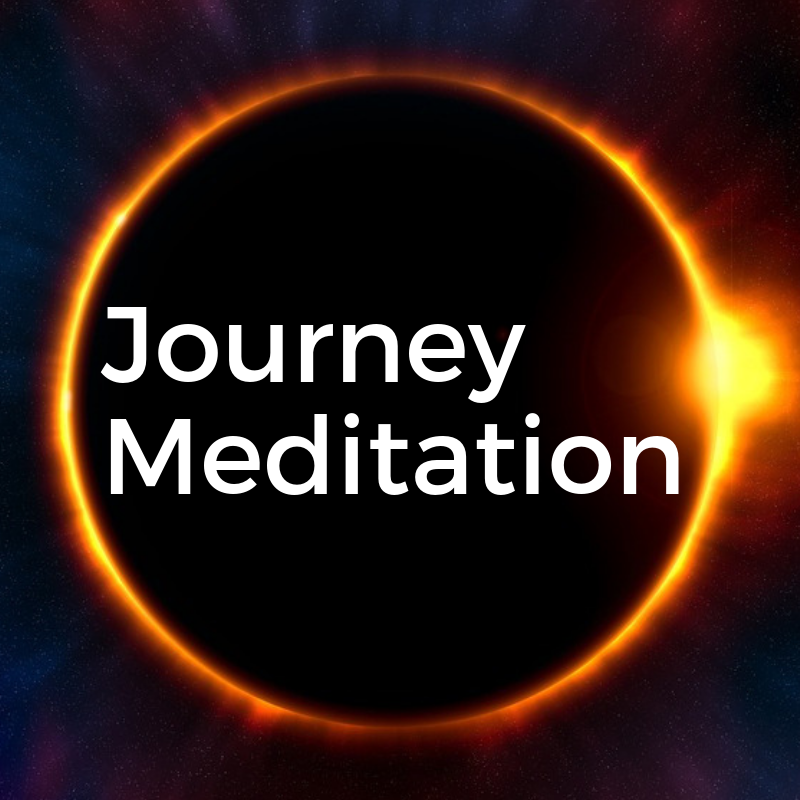 Through journey meditation, we engage in those worlds in order to gain insight beyond what this world can teach us, enlist support of helpers in those realms, expand our perception of ourselves, others and the world around us, and find healing through integrating parts of ourselves that have become lost. Deepen one's own personal ability to journey. Integrate the basic structure and guidelines for being able to build and deepen a personal shamanic journeying practice. Practice guided journeying into the Lower, Middle and Upper worlds, connecting with internal sources of wisdom in each realm. Engage in safe community processing of journey experiences in order to support one’s ability to make personal meaning of each journey meditation.